Cosmetology school has perennial relevance, as there is no end to the ebb and flow of fashion. Esthetics is a very diverse field, and Marinello Beauty Schools exist to provide the best educational opportunities available to the greatest number of people. No matter what corner of the makeup industry you are interested in taking part in, there’s a Marinello alumni who is already there enjoying a job they love. That’s because Marinello Beauty Schools have been around for well over 100 years. In this amount of time, they have developed educational methods that teach the basics, allow for entry into a wide range of jobs post-graduation, and have successfully created one of the world’s most enjoyable hands-on educational experiences. No matter what kind of makeup you’re interested in, there’s a way to tailor your Marinello education to your natural bent. Let’s say you are interested in bridal makeup and photography — an art all its own. Not only are you creating a look that will look beautiful at the altar, you also have to account for the angles and lighting that photography bring into the mix. For a student interested in this kind of work, a Marinello education would first focus on the fundamentals of classic makeup. From there, the program would push the student into the finer techniques necessary for an esthetician working in the world of modern bridal beauty. But what if you are interested in the blood and gore of horror makeup? Marinello has alumnists out in the horror movie makeup field as well, and they started much the same way as their bridal students. However, the destination was obviously very different. After the fundamentals are examined and mastered, these students are pushed into the realm of realistic “costume” cosmetics, in the sense that the looks created will be part of a larger costume. Much like their bridal cosmetic counterparts, students of screen gore makeup will have to master the fundamentals, the long standing techniques which make makeup styles of all kinds look great. 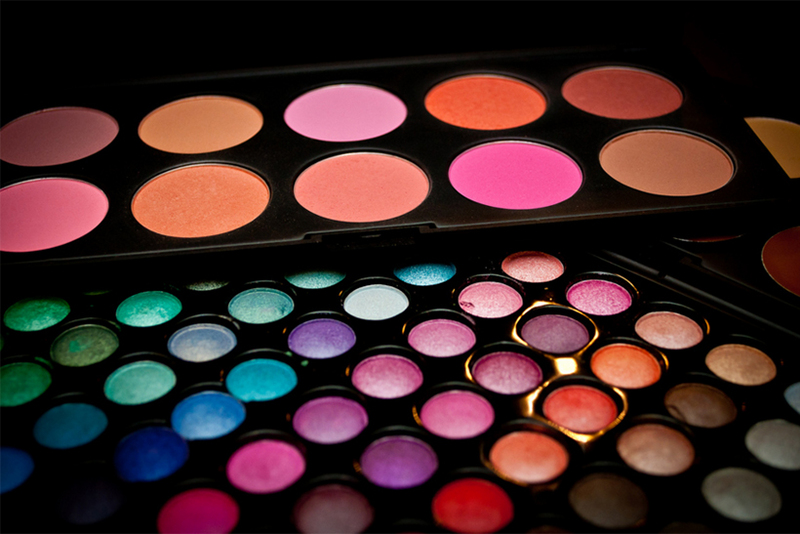 Whatever makeup tradition you want to become a part of, Marinello is there for you. By providing dozens of school locations around the country, there’s sure to be one near you. In this way, they save their students money because they won’t have to pay for the high cost of on-campus housing. Marinello strives to be affordable and valuable in every detail. The program wraps in a few short semesters, at which point most students enter the workforce. Their Marinello education certifies that they have a level of mastery not often found in the general workforce, and often translates into greater job security, more interesting work, and higher pay. Like the fundamental techniques they teach, Marinello’s inherent value and affordability is a universal aspect that makes these programs a great choice for all students of cosmetics. Whatever corner of the industry you hope to inhabit after graduation, you can get a great start by learning your craft hands on, with some of the best educators in the world at a Marinello Beauty School near you.